4th Annual Corvette Show Benefiting Texas EquuSearch — October 9, 2010, 12:00 p.m.-5:00 p.m.
We would like to encourage everyone to come to the 4th Annual Corvette Show Benefiting Texas EquuSearch. Las Rosas Mexican Restaurant has generously agreed to donate 25% of their total sales of food purchased by visitors of the car show, who show their armband when ordering, to Texas EquuSearch. There will raffle drawings for approximately 30 different items. 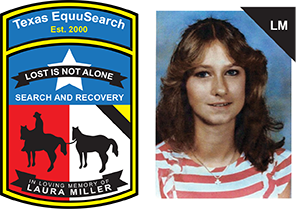 Please come and show your support for Texas EquuSearch. Space City Corvettes, one of Texas EquuSearch’s Corporate Sponsors, is hosting its 4th Annual Corvette Show Benefiting Texas EquuSearch. The Benefit is being sponsored by Las Rosas Mexican Restaurant and Parkway Chevrolet. The address for the Benefit is 6425 Broadway (FM 518), Pearland, TX 77581. 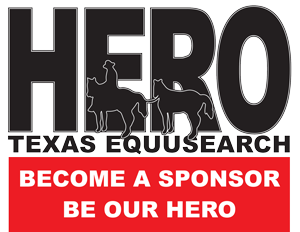 Please come out and support Texas EquuSearch. If you are interested in showing your Corvette, please click here for the registration form.